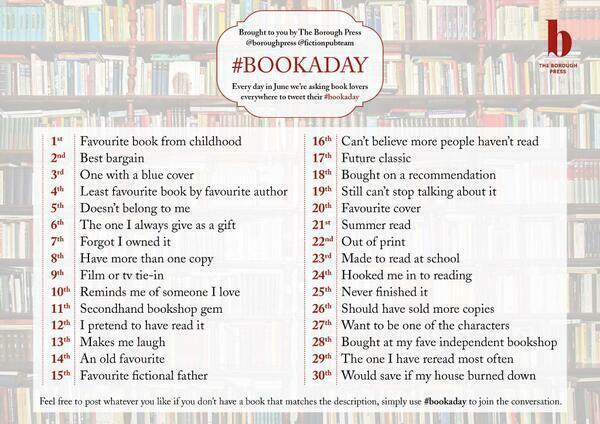 Normally I write formal academic essays, and my main opportunity to speak less formally comes in lectures: the #bookaday hashtag will be an interesting opportunity to write in a less formal way. It’s a way to review my reading, to ask what matters about the books I read, and hopefully to share a few books. I don’t know if I’ll find a book for some of these categories, but the blog’s a way of reflecting on why they don’t fit my experience. ‘Childhood’ covers a pretty broad period, and I was being read to from an early age: on what criteria does one choose? When does reading stop being childhood reading? On my dad’s account, I very nearly drove him insane by repeatedly demanding to be read Lois Lenski’s The Little Farm. 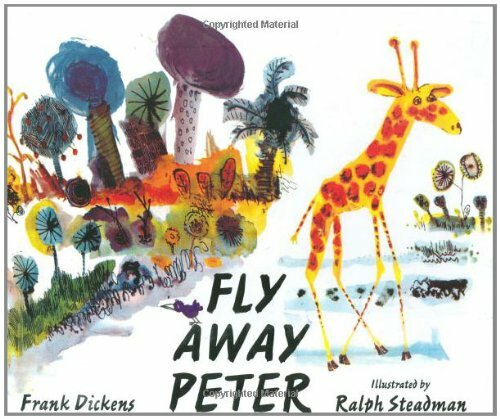 I also liked being read Frank Dickens’s Fly Away Peter (with illustrations by Ralph Steadman): the range of animals allowed my mum great scope for putting on different voices. Robert Westall’s The Machine Gunners (1975) made a big impression on me, somewhere around the end of primary school; I wrote an essay about it in my first year at secondary school. (I also liked Stig of the Dump at primary school and in my first year at secondary was taken aback that we were being asked to study it. It seemed like kids’ stuff. My reading ground to a halt for a few years at secondary.) I liked the dialogue in The Machine Gunners: people who actually said “bloody”. This wasn’t the fantastic and cushioned world of Narnia and that kind of children’s book. And I liked the adult character (a Polish man?) who spoke scathingly about English bourgeois respectability and its neat privet hedges. There may also have a been a kind of northern-ness to the dialogue that I connected with, as the son of northern parents living in southern England. Not having the same vowels as everyone else was something I was constantly aware of. Which brings me to The Iron Man by Ted Hughes. On my mum’s account of things, I’d learned to read when I came to this, but with it my reading and my interest in reading took a huge leap forward. Most of that’s no doubt due to it being an exciting and mysterious and very hyperbolic narrative, but I can’t help wondering whether there’s some kind of northern speech in the rhythms, or something in the manner of expression, that connected with me. That sort of blunt gruffness that Hughes also deploys in ‘View of a Pig.’ A performance of northernness, maybe, but still real. Were my parents also reading it to me, and was there something in the prose that allowed them to give a performance more enthusiastic than normal? 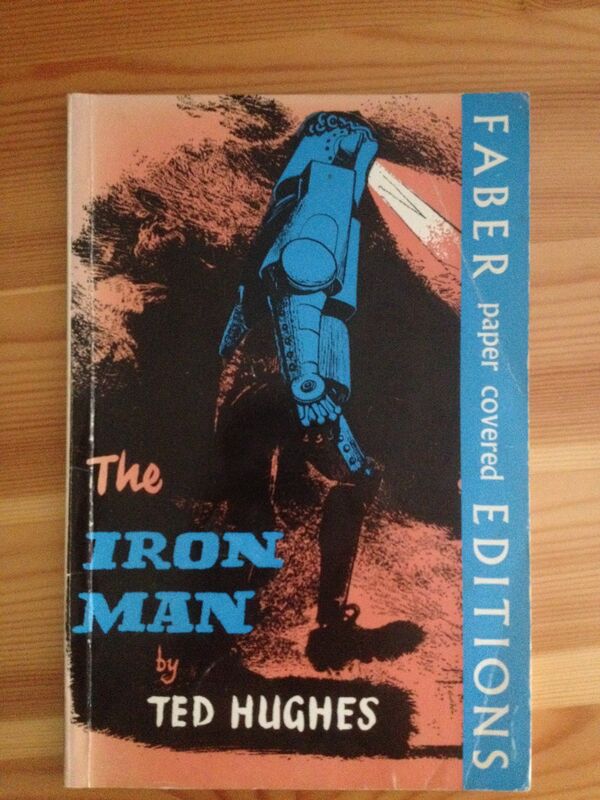 The other reason for singling out The Iron Man is that when I came to Hughes’s poetry during A-level (in George Macbeth’s Longman anthology), I realised that it was the same writer I’d read ten or more years previously; and the great thing about The Iron Man is that it comes from the same imaginative world as Hughes’s adult poems. (A little bit later I discovered that we also had Meet my Folks, which is so different that it could be another writer.) So if we treat the ‘from’ with pedantic precision — it’s not the same as your favourite book ‘in’ childhood — this one wins because it made the journey. I wrote about Hughes for the optional thesis in the final year of my English degree, and was writing about him and other poets of the 1950s and 1960s when I began my doctoral studies. So for all that I would now acknowledge faults in his poetry and his worldview, I owe him one. This entry was posted in Books and tagged bookaday, children's books, Ted Hughes, The Iron Man on 03/06/2014 by michaelwhitworth.